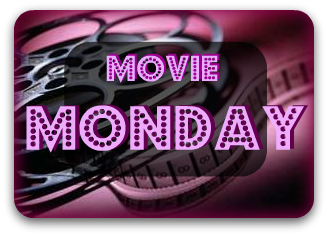 Steph's Stacks: Movie Monday: "The Descendants"
This week, I want to feature The Descendants (opened November 16th - limited release, wider release to follow) starring George Clooney. 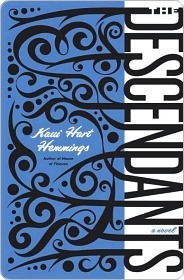 The Descendants is another film earning early Oscar buzz (much like My Week With Marilyn) and is based on Kaui Hart Hemmings' 2007 book of the same name. Sidenote: I love that Clooney has managed his career so effectively and always makes interesting choices with his projects. After sky-rocketing to fame with ER, he could have easily become an action/romance-blockbuster-star who takes the easy money projects. But with films like Good Night, and Good Luck, O Brother Where Art Thou? and Up in the Air (all a-maz-ing, BTW) in his resume, he is clearly an actor who is making film choices with his heart, not his wallet. 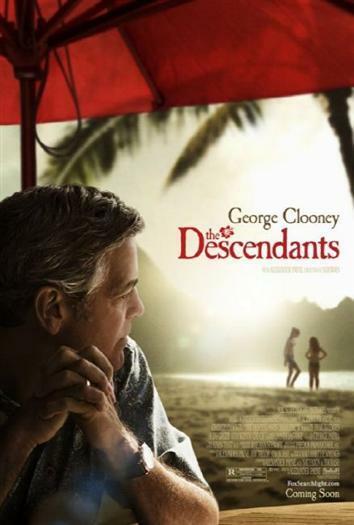 The Descendants also stars The Secret Life of an American Teenager's Shailene Woodley and newcomer, Amara Miller as Clooney's daughters. Narrated in a bold, fearless, hilarious voice and set against the lush, panoramic backdrop of Hawaii, The Descendants is a stunning debut novel about an unconventional family forced to come together and re-create its own legacy. Matthew King was once considered one of the most fortunate men in Hawaii. His missionary ancestors were financially and culturally progressive–one even married a Hawaiian princess, making Matt a royal descendant and one of the state’s largest landowners.